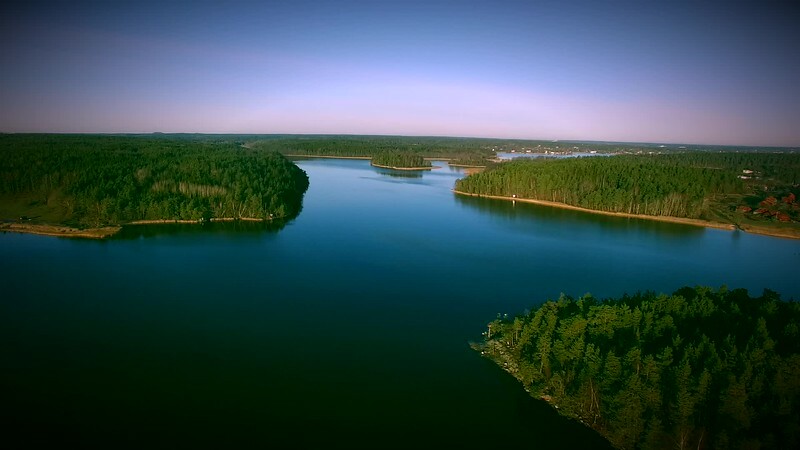 The Stockholm archipelago consists of good 24K islands and islets or like the Swedes to call it: Skärgårdsöar and fiskekobbar. Here is one just around the corner. The island of Erik.